It’s Freezing Out! | It’s Freezing Out! Finally found the right solution for the helmet. No fuss and easy to use. 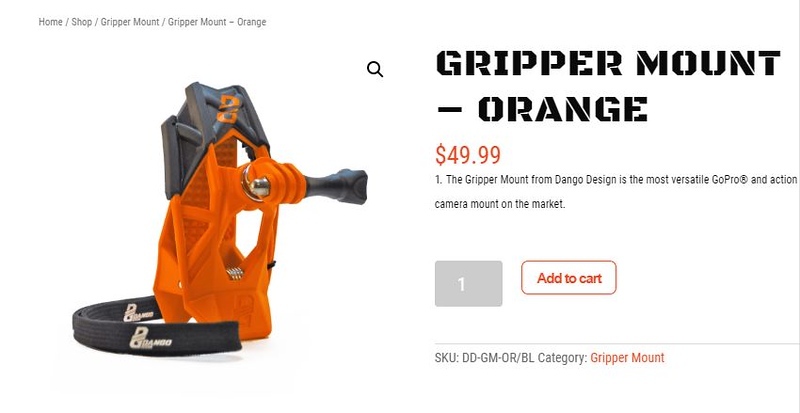 I got the new Dango Gripper Mount and it is awesome. I love the way that it fits on my helmet and the way it is easily attached and removed. No placing any 3M tape or glue, quick and easy install. I picked the black version as I wanted it to fit the Bell’s paint scheme. The weather was a little cold this past weekend. The high was in the mid 20’s with a wind chill of 8-12 degrees. It was cold here in NW Arkansas. I got up and decided to test out the new mount. Now it was too damn cold to ride, but wanted to try it out. 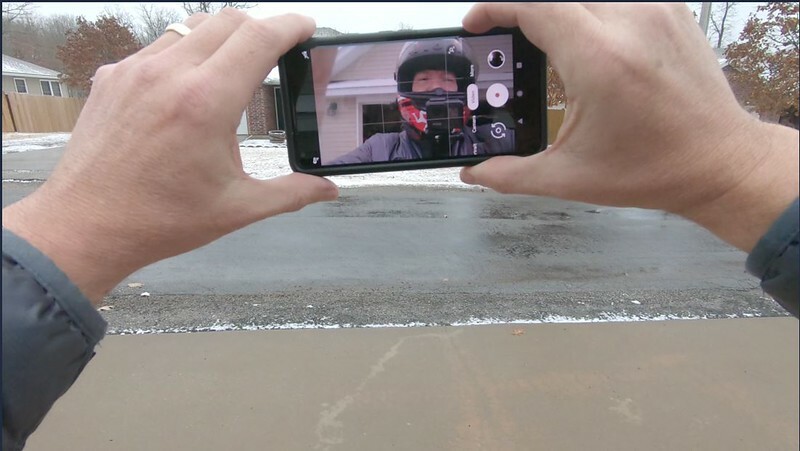 I decided it would be cool to put the helmet on and walk down the street to try it out. I am sure the neighbors thought I was going mad. 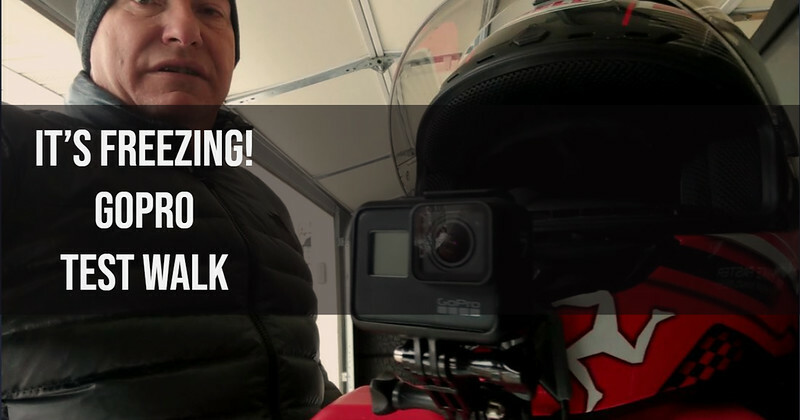 Next week I will be trying the new mic and setting that up in the helmet as well. So stay tuned! Next postMotorcycle Lust – I gotta have it!